When it comes to garnering visibility and traffic for your website, the solution is SEO. Despite being a long term solution, the benefits of SEO are mostly qualitative and quite hard to measure. We are here talking about the benefits such as enhanced brand visibility and inbound traffic that are subject to vary as per situation. However, with passing time, you can definitely reach a stage where you can draw a conclusion from the accumulated data and information. The best part is that you will be able to analyse the check points and know what things need to be taken care of and what things are affecting the campaign response. Looking for these negative elements could be hard to spot initially, however when you know how to spot them, things would get easy. Here is how to spot them. By organic traffic, we are referring to the number of visitors who reached your website through search engines. Measuring organic traffic is one of the most effective strategies for identifying the success of your SEO campaign. You can measure the same by logging into the Google Analytics account and clicking over the ‘Acquisitions’ tab. You can then clearly witness the stats for the audience received through organic sources and other sources such as referrals, social media accounts and of course the direct visits. Other than knowing the exact number, you can also have some extra details about the sources of your organic traffic. Make sure you are keeping an eye over the stats without a miss. Schedule a day when you would go back and check the stats. If not weekly, then you can have a detailed evaluation on bi-weekly or monthly basis. The period that you follow for evaluation would depend upon the traffic you get. If you are getting a massive traffic within a week then it is better to conduct weekly evaluation as this way you would know about the dip as soon as it happens. You would not have to wait for weeks to know that your traffic has been dropping. Like we said earlier, SEO is all about long term growth and results. This means you should be witnessing growth over consistent time. Make sure you are able to see an overall pattern as in how traffic has increased with time. It is said that organic search behavior is quite predictable, but some random factors such as Google updates can always make things tough for you. In case, you do not witness much growth in a single month, you do not have to panic. However, if you do not see any growth in the stats for more than two months then there are chances for some serious issue. Your aim is to witness measurable growth in organic visits but if this does not happen then consider it as a negative element. You do not have to specifically blame SEO for it. Instead, you can make some alterations in the strategy you are following currently. Well, with passing times things in SEO world have changed greatly. One such change has been witnesses in Keyword rankings. They are no more as important as they used to be earlier. Gone is the time when keywords were the only thing that mattered in SEO. 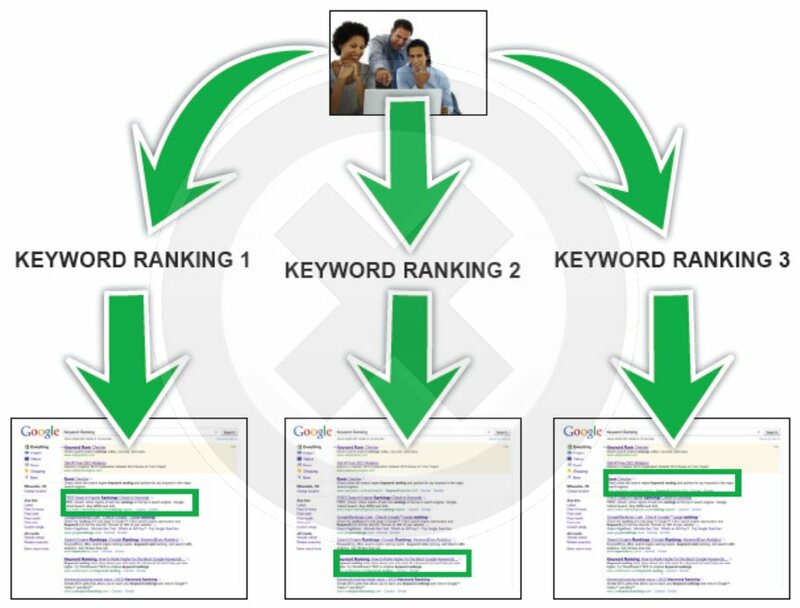 Optimizers just had to get one keyword ranked highly and this used to lead them to ultimate success. Now times have changes, keywords are less crucial. Google translates the search queries based on target, rather than the entered keyword phrases. So, technically it is more about relevant and quality content than content based upon specific keywords. Since, rankings are the most essential metric to measure the campaign success, you need to make sure that your keywords are not affecting it. Make sure that you are keeping a handful of keywords with you as targets to measure and evaluate your ranking based upon them in once a month or week, depending upon the campaign aggressiveness. 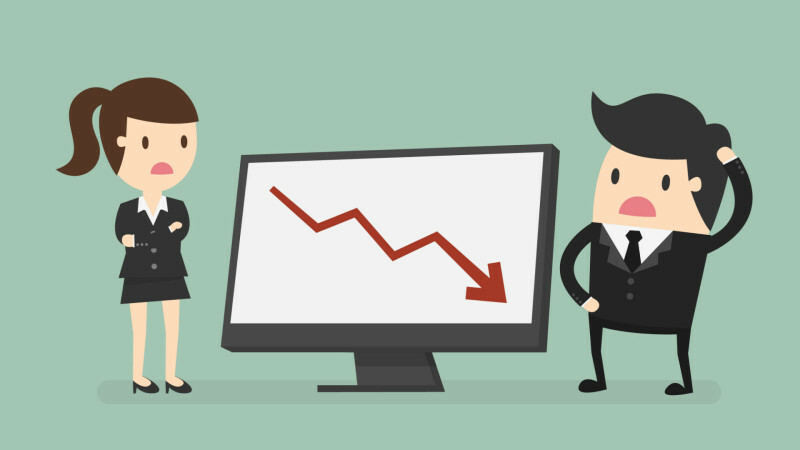 In case, you witness a dip in the rankings because of those selected keywords then you should consider it as a negative element for your campaign. Once you have found the culprit for the negative element, you can take corrective steps as soon as possible.